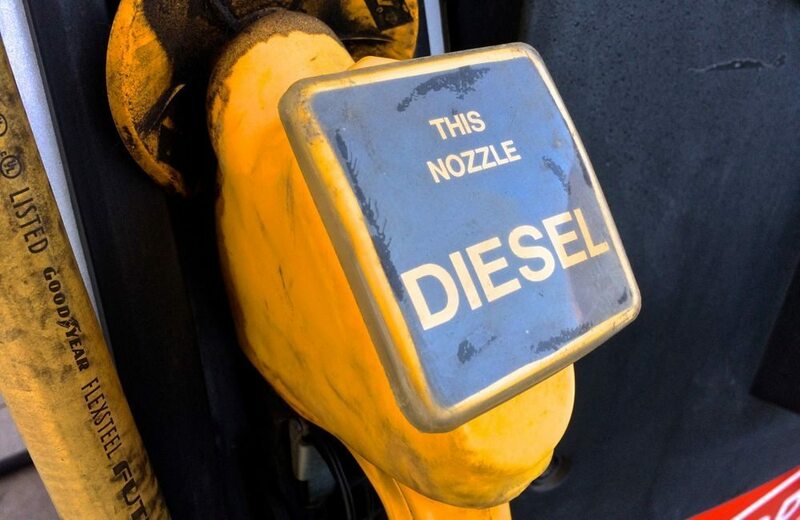 MarketsFarm — Higher diesel prices are on the horizon for Canada and the U.S. in 2019. GasBuddy.com senior petroleum analyst Dan McTeague pointed to an increase in overall demand, combined with a slowdown in heavy oil production and the federal carbon tax as well as pending IMO 2020 regulations — that is, the International Marine Organization’s planned reductions in sulfur content for all marine fuels, from 3.5 per cent to 0.5 per cent, by Jan. 1, 2020. The analyst suggested people also keep a watchful eye on the value of the Canadian dollar relative to the U.S. dollar. There has been some speculation that the loonie, currently valued just above 75 U.S. cents, could plummet to 62 during the course of 2019, he said. “If that’s the case, look for another 13-cent increase,” McTeague said of diesel prices. Phil Flynn of the Price Futures Group in Chicago said the lack of heavy oil has been taking its toll. Diesel prices in the U.S. are at their highest average so far in 2019, at US$3.08 per gallon, according to the U.S. Energy Information Administration. Flynn suggested an increase to US$3.20 per gallon is possible. “With farmers about to start planting, that will increase demand,” he said. A big part of the problem has been oil production cuts by the Organization of Petroleum Exporting Countries (OPEC), led by Saudi Arabia, Flynn said. Added to that has been the U.S. embargo on imports of Venezuela’s heavy crude, which used to fed refineries on the Gulf Coast, on top of the inability to ship a sufficient amount of heavy crude from Canada, as the Keystone XL pipeline remains incomplete. “If that were built, we would be getting a lot more of that heavy Canadian crude,” he said. — Glen Hallick writes for MarketsFarm, a Glacier FarmMedia division specializing in grain and commodity market analysis and reporting.